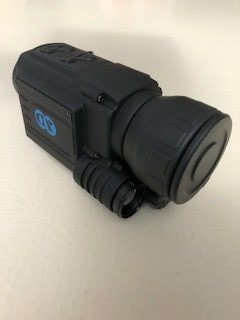 The Digital Night Vision Monocular – Model PO-0540 can be used during the day or at night for photo, video and playback functions. It achieves 5x optical zoom and 8x digital zoom. In day time observation the unit can take video, picture and audio recording. In night time observation- under low light or no light condition, using the invisible LED illuminate light can see up to 200 mtrs. Can use a external TF storage card 2G-32G, can increase video time can be up to 16 hours. With a USB port the unit can transport the data to a PC and recharge the battery. It is the perfect optical device to enhance your visual senses.